From the moment I looked through the wrought iron gates and saw the beautiful old tiles, the orange tree and mosaic-floored patio I was smitten. It got better. As a lover of quaint patios, small hotels and excellent service The Balcon de Cordoba had it all along with lashings of charm. Style, subtlety, attention to detail and more. Architectural artefacts abound, each room with its own piece or pieces of history along with fabulous fabrics, old and new perfectly interwoven creating a haven of peace and comfort. Having been shown around this small, interesting old town house conversion from the tiny patio leading onto the famous Calle de Flores with a view of the Mezquita's tower, to the cosy roof top with summer restaurant and city views, to our suite everything was just delightful. And its location couldn't be better, just around the corner from the Mezquita in the heart of the old city, a perfect spot for a beautiful hotel. Each room or suite is individually decorated and all with the same high standard and attention to detail, some also have private terraces. 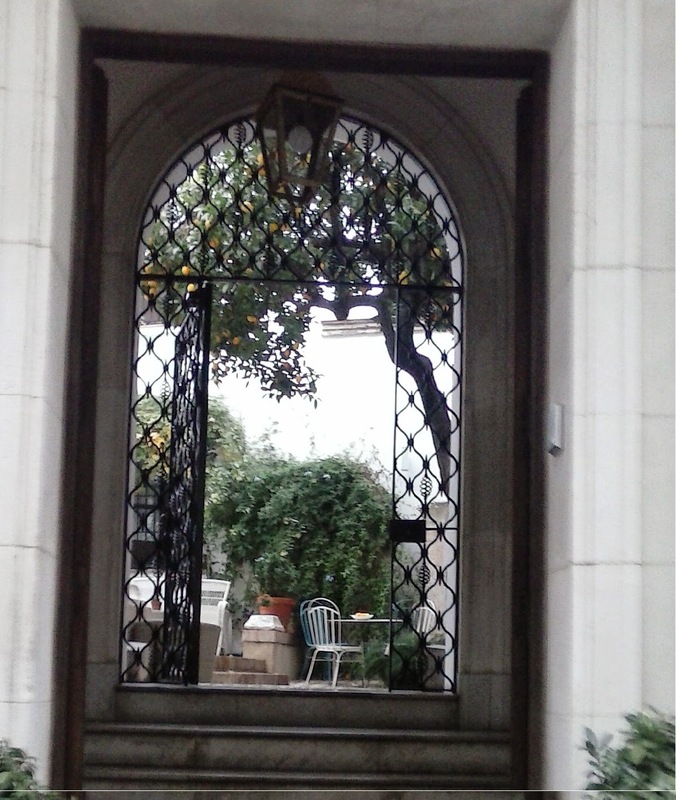 My suite with a window over the main patio and one on the quiet pedestrian street was just lovely, with fresh fruit and flowers amongst the details. Comfortable and welcoming it was hard leave it and explore the city. The small award-winning Hotel Balcon de Cordoba is, as you can see, is beautiful. I loved the hotel and thoroughly enjoyed my stay. 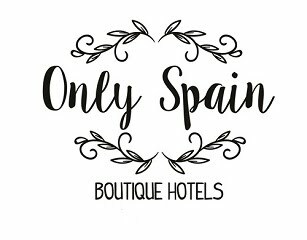 See more beautiful Spanish hotels on Only Spain ~ Boutique Hotels my growing collection of hand chosen hotels.